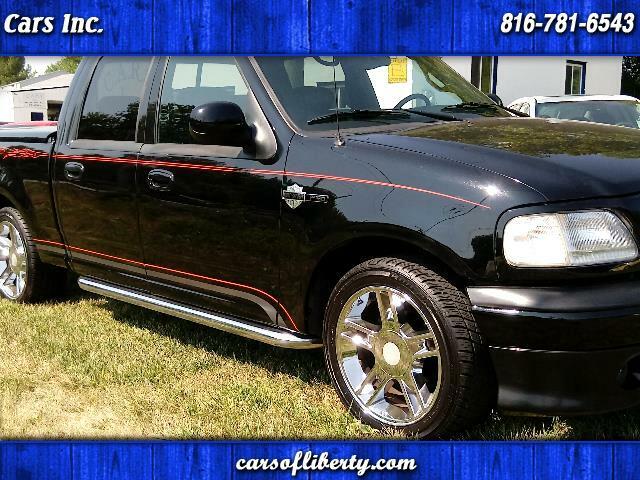 Buy Here Pay Here 2001 Ford F-150 XLT SuperCrew 2WD for Sale in Liberty MO 64068 Cars Inc.
Leather seats! New tires, hard top shell, tow package. CASH ONLY!! No financing on this vehicle!